Only $200 per team ($50 ea.) 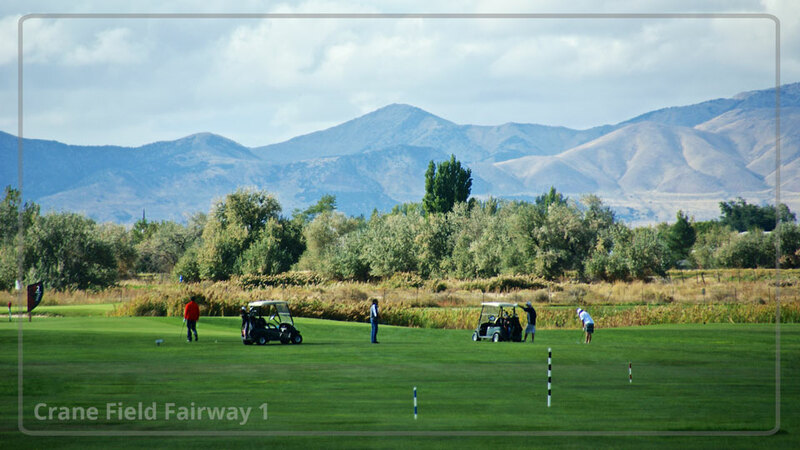 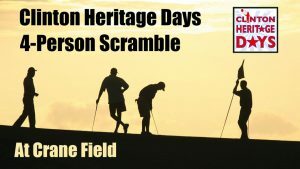 includes continental breakfast, warm-up range balls, 18 holes with cart, on-course contests, door prizes, drinks, and lunch afterward. Winners announced at Tomato Days activities. 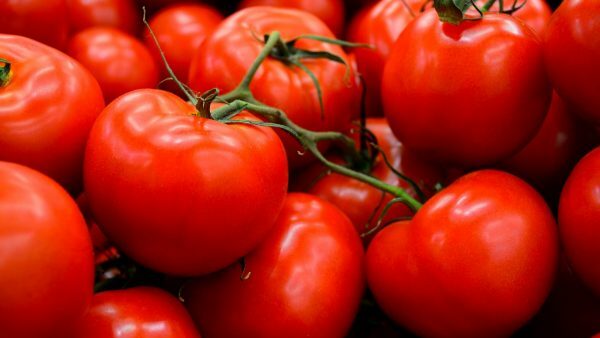 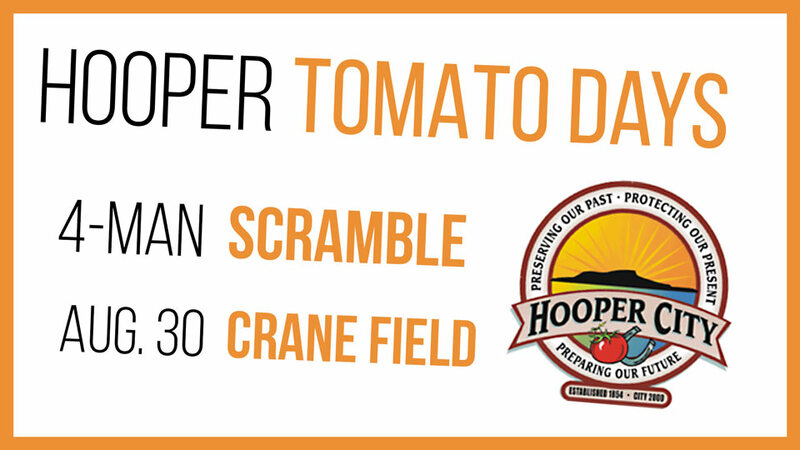 Follow this link for More information about Hooper Tomato Days.